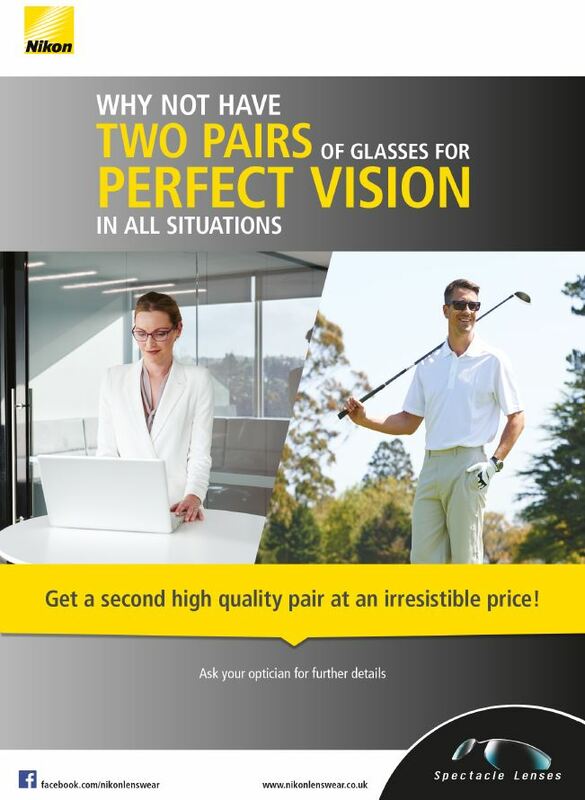 Eaves Opticians :: Why not have two pairs of glasses for perfect vision in all situations? 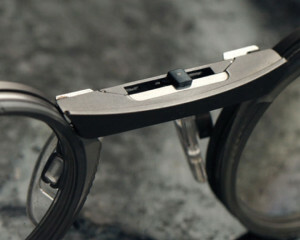 Why not have two pairs of glasses for perfect vision in all situations?! E. Aves Opticians and Nikon Optical are pleased to announce a new promotion… Get 50% off a second pair of any Nikon lenses until 31st August 2017. Nikon, whose name is synonymous with “the world’s finest lenses”, has been providing millions of people across the world and beyond, with a sharper point of view through the most trusted and sought-after optical products. Nikon’s corporate history began in 1917 with the manufacturing of optical glass starting the following year. Since then, users’ stringent demands and Nikon’s uncompromising attitude toward manufacturing have always led the drive to deliver products of unparalleled quality. This spirit has uninterruptedly been handed down in Nikon. 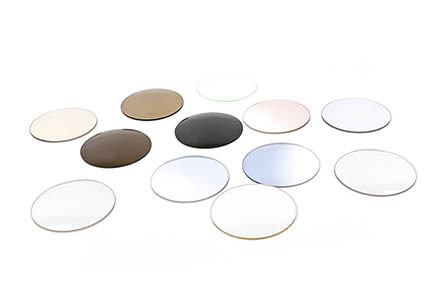 In every Nikon product there is an optical lens, from cameras to IC/LCD steppers and scanners, from microscopes to telescopes. Over the years, Nikon has proved that it can deliver outstanding performance in the most extreme conditions. From missions in the blistering cold weather to the unpredictable environment in space, Nikon has earned the status of a legendary brand. By choosing Nikon ophthalmic lenses, you are entering a world of passion, a world of visionaries – click here for more information.